Ah, college. The one place you can study everything from Marketing and Mythology to Cooking and Creative Writing. But how do you choose your classes? There’s just so many! 1) Consult your handbook- The college handbook is an excellent guide for when it comes to choosing classes. It details the classes necessary for your degree as well as information about the method of assessment. Knowing more about possible modules can help you decide whether they’re worth choosing. 2) Choose the purpose of your electives- Do you want something fun? Do you want something that complements your degree? For me, I chose a mixture of both. After all when else would you have the opportunity to study the kind of subjects offered at college? My modules consisted of Media and English (my majors at that time) as well as Criminology and Human Resources (simply for fun). 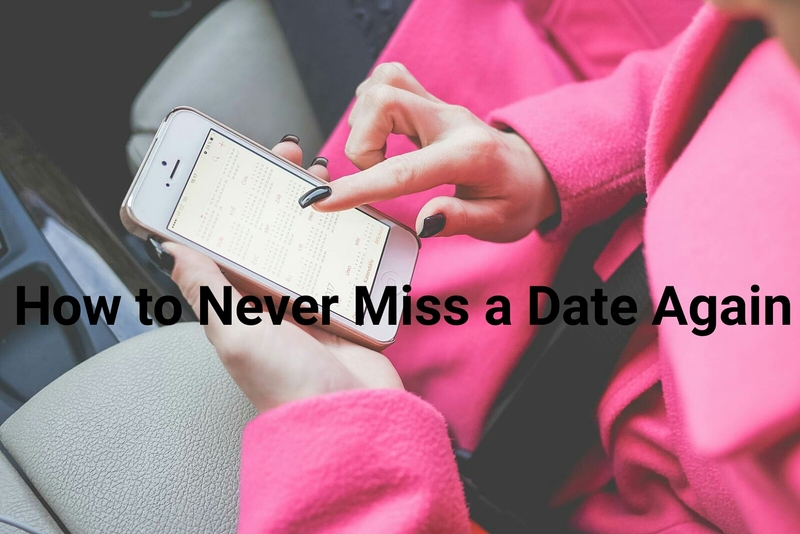 4) Have a plan B (and maybe a plan C-just to be safe)- Sometimes you may not be able to register for the class you want. In this case it’s a good idea to have a list of back-up classes. And then a back-up of your back-up just in case those don’t work out either. 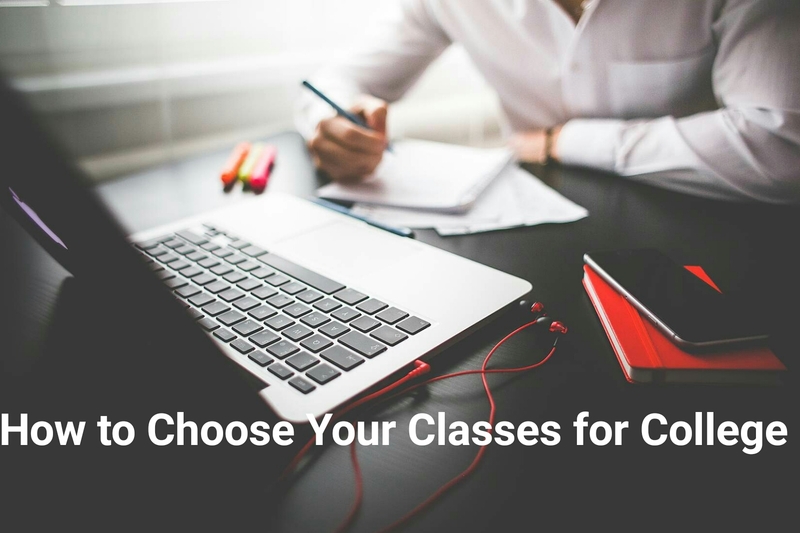 How do you choose your classes for college? Ah, English. We speak it everyday and chances are you’re passionate about it if you’ve decided to major in it. Or in some cases you had nothing else to choose (that’s hurtful but hey it’s true). For me I chose English because I loved it in school and thought it would be a breeze. It’s not. It’s actually pretty difficult. 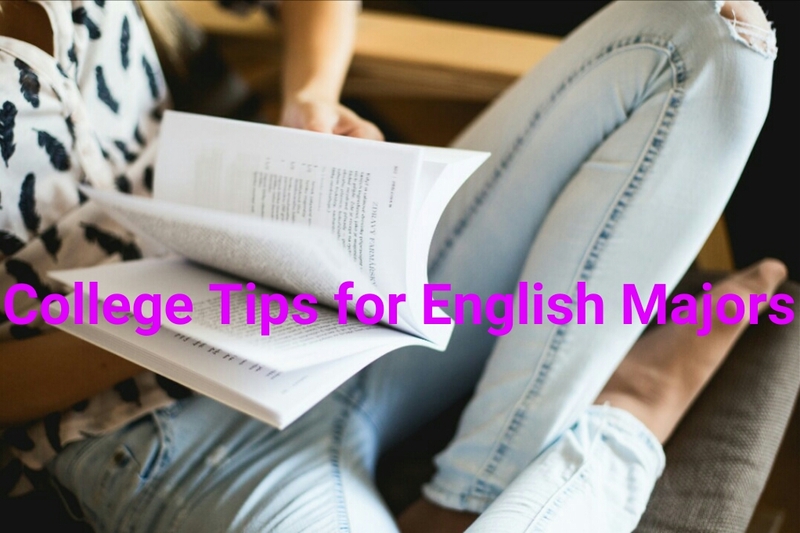 Here’s a few tips for coping as an English major. 1) Get Your Reading List Early- I’ve heard other English majors tell me how they love reading but personally I’ve always struggled through my assigned readings. It’s a good idea to get the list of readings early so you know what to expect when it comes to your workload. Email your lecture or the administration to ask for a list. Worse case scenario you get a refusal. Best case scenario you know the books you’re expected to read and can start looking for them early. 2) Compare Book Prices- My campus bookstore is always ridiculously expensive. It works out easier to either buy the books secondhand, online (Takealot and Readers Warehouse usually have reasonable prices for their college books) or even to borrow a copy from your campus library. 3) Read the Book- I’ve seen so many people simply ignore the book they’re studying and it just irritates me. Those people chose English as an elective but their lack of interest was disappointing. How do you expect to write a test or exam when you know nothing about the material being tested? No matter how boring the book is, reading it on your own allows you to form your own opinions that you can include and support in your assignments. 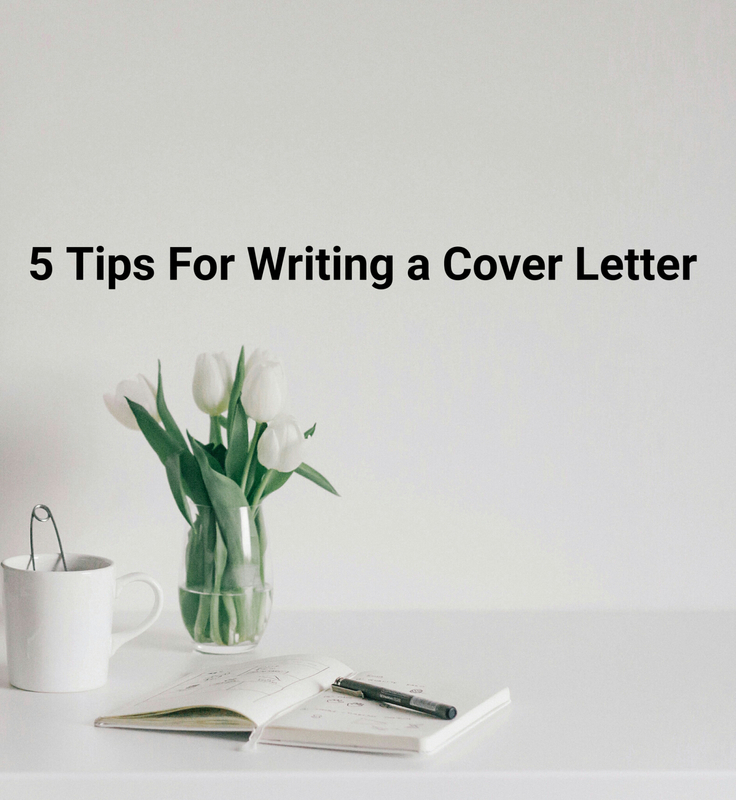 4) Practice Your Writing- Start a blog, keep a diary, write extensive notes. Do something to help improve your writing. Practicing your writing in even a small way allows you to express yourself better and makes for better essays. 5) Proofread Essays- Always check your work before you hand them in. If there’s an option for a lecturer or tutor to read over your work, take it! They’ve been around longer than you have and who knows what is expected of you better than someone in the department? 6) Use Sparknotes- Most of my lecturers take their slides and notes from Sparknotes. I don’t know if they’re taking it directly from the site or if the site simply has the same work but reading Sparknotes makes understanding work so much easier. 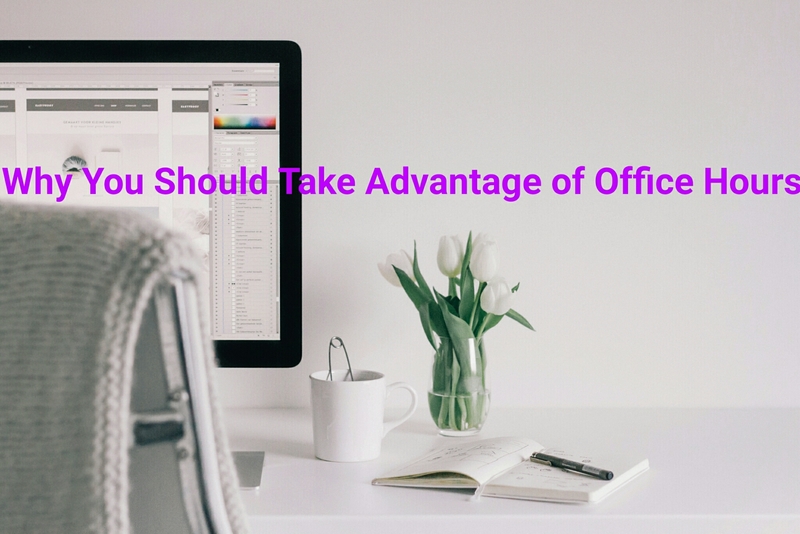 7) Take Advantage of Office Hours- If there’s anything you don’t understand, make an appointment to visit your lecturer or tutor privately. I’ve seen students make silly errors simply because of a misunderstanding of the text that could have been cleared. 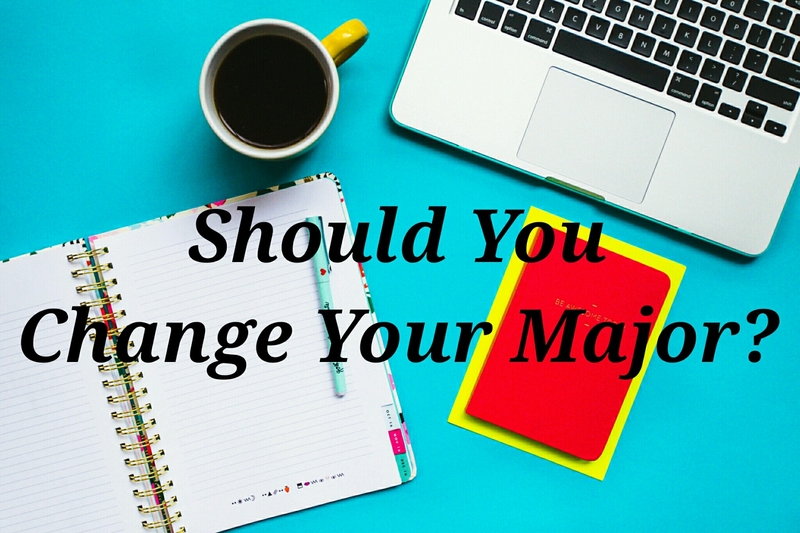 Are you an English major? What are your tips for a successful semester? 2) The importance of work experience: No one wants to employ someone with no work experience. Which is ironic because how do you get work experience if no one wants to give you work without prior working experience. It baffles me that this has been going on for a while now and no one has done anything about it. 3) How to work in a team: It’s not that I don’t know how to work in a team. It’s just that I don’t want to. Group projects in college were a total nightmare and we basically divided the entire project into individual parts and then got together to present the entire project. While I may love the team that I work up, it took the introvert in me five months to finally feel comfortable around them. I definitely wish someone had taught me the importance of working in a team. 4) It’s who you know not what you know: Like number 1 on this list, this also hit me hard. Finding a job seems to be more about who you know than what you know. So network network network. You never know who could lead you to your next job. My cousin found her current job because someone saw her searching career websites on her phone and they knew someone who was hiring. 5) You can’t stay at home from work just because you want to: There are many reasons to miss class in college. It’s too cold, too hot, it’s a Friday, you’re hungover, etc. Unfortunately you can’t do this in the real world. Come rain or shine, you have a job to do. While slacking off in college was okay, that kind of behavior could get you fired. 6) Treasure your free time: My holidays and weekends in college were spent complaining about how bored I was. My holidays and weekends as an employed adult are spent running errands or completing chores that I couldn’t do during the week. Free time is no longer a thing. 7) It’s all going to be okay: I was a neurotic wreck in college. I always fretted over the smallest of things (I once printed out an assignment three times because the ridiculous tutor kept changing her mind about the format of the assignment). I would love to tell my past self to relax and breathe, everything will be fine. Sometimes life doesn’t go the way we want it to and that’s okay. What do you wish you knew when you were in college? 1) Use reading as a reward for your boring work- I hate some of the books we have to do for English so I balance it out with a chapter of a novel that is interesting. I usually read much faster when I know that there’s a book I’ll actually enjoy, waiting for me. 2) Read in between classes- Carry a book with you to read in your free time. I never read in high school because I had no time but carrying a book a day to campus made reading so easy for me. 3) Buy an eReader- Some people have really strong opinions about eBooks but I find them quicker and easier to read than print books. College is also when my ereading began. 4) Read a chapter before bed- When college gets really stressful and I’m unable to read on campus at all, I read for a while before bed. Just make certain that it’s only one chapter and you don’t end up staying awake until just before your 8AM class. 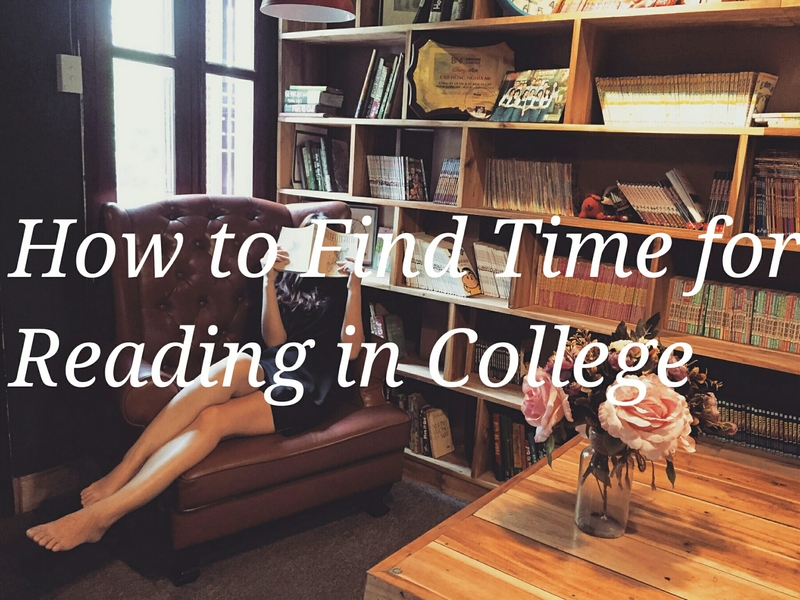 How do you find time for reading in college?